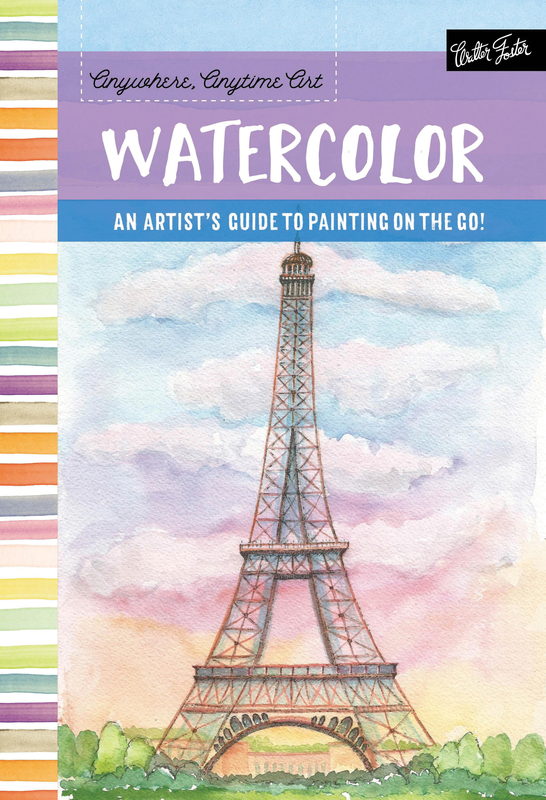 The adventurous artist's guide to drawing and painting on the go! 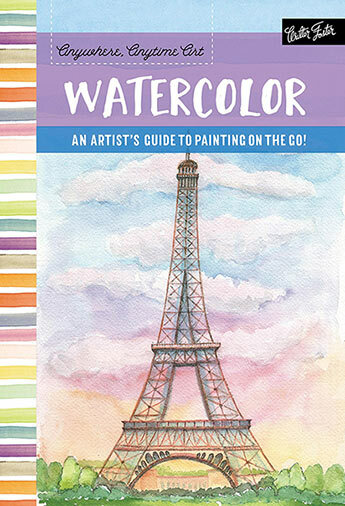 Anywhere, Anytime Art inspires artists to embrace their creative side using watercolor, colored pencils, pens, and gouache to create beautiful works of art anywhere, at any time. Anyone can draw and paint, anywhere, at any time! Whether in your backyard or while traveling the world, Anywhere, Anytime Art is an inspirational, easy-to-use reference guide for artists who seek to expand their artistic horizons in new and adventurous ways. Anywhere, Anytime Art inspires artists of all skill levels to embrace their creative side using watercolor, colored pencils, pens, and gouache to create beautiful works of art wherever they might be, from Monet's Garden in Giverny, France, to sitting in their car on a rainy morning. Barbara Roth is a UCLA-educated painter and art instructor with a teaching credential in Art Education and Adult Education. She teaches watercolor, gouache, and mixed-media painting classes from her home studio near San Diego, Calif., and throughout the country. Barbara created Anywhere Art LLC to teach travel painting in Europe, and she leads small groups in England, Italy, and France, where her students learn to paint and draw in a relaxed, friendly atmosphere. Barbara believes that anyone can learn to paint and draw with a little practice, and she advocates using recycled, portable materials perfect for creating art anywhere. She brings a journal and paint set everywhere she goes and has adapted her technique so she can create art in her car, in restaurants, and even in bed when the weather doesn't allow for painting outdoors. Learn more at www.barbararothanywhereart.com.